HERE GO AGAIN , WHIT NEW SET , A DELICIOUS DEEP HOUSE TO REST AND RELAX. funkychic, pret, De Galloy, manfred storen, Jack Kandi and 6 others likes this. simply and obviously superb ! 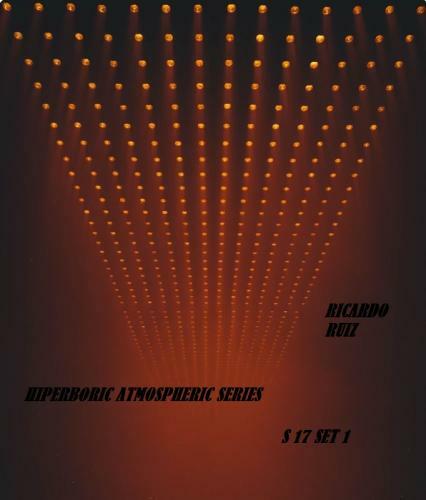 my hiperboric atmospheric # 17 its featured , thanks all of you , many many thanks. from now on I'll make all the sets very short, more experimental. A good deep set of quality! MISS SPEEDYSNAIL , NICE TO SEE U TOO ALWAYS. WOW a little short but nice to see you back on here! a beautiful deep house bomb!! !